This tour will take mostly back road which is dirt but our bike, Trek 4300-4500 are suitable and durable for this kind of road. From the hotel, we cannot avoid the main road just a couple of Km to the check point where Angkor pass is purchased. Our cycling guide will assist and photo will be taken at the check point. All Angkor pass and entrance fees are included in below tour cost. 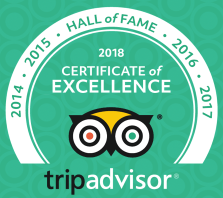 We cycle about 265km on 4 full days with the last day free at leisure to explore the town by your own before transferring to the airport for departure flight. It is a fully supported cycling guide and van. The road is mostly flat and might be a bit sandy but enjoyable scenery of the country side, rice field, the mood around Angkor Thom city. 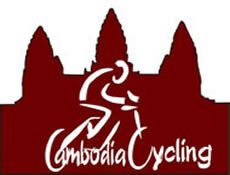 The trip also includes the cycling on the back road on the east side of Siem Reap river to Tonle Sap lake, one of the biggest fresh water lake in Southeast Asia where we take boat trip to visit the famous floating village. Depart from the hotel, crossing the bridge at Old Market to cycle 15km toward Rolous Group. The first 2km, is on the tarmac road toward the bus station. Then, passing the rice field and the village. cycling to Tonle Sap Lake passing small road along the river through villages, pagodas and schools. This road is good for cycling as to avoid the busy traffic. After cycling 8km, turn right across the bridge to the main road as there is no further access on the small road. Continue cycling toward the lake about 3km (July-December) where the boat stop. (Note: January-June, the water is low and the boat will stop further 3km). Board on the boat to visit the village on water, school, fishing farm. After 1 hour boat drive. Return the Siem Reap on the main road to avoid cycling the same road. Afternoon, free at leisure to relax and enjoycomplementary 30 minute massage. Dinner and overnight in Siem Reap. After the rice harvesting, walk through the rice field to see the vegetable planted by the farmers. Visit the farmer house to learn about traditional rice mill processing. 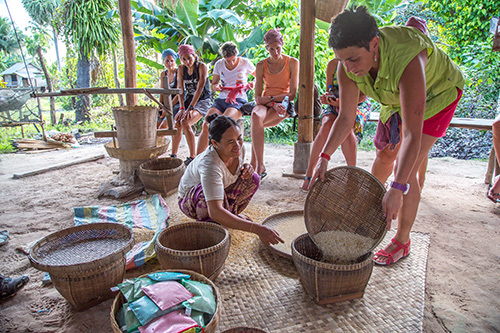 Experience the traditional rice mill processing with the local farmer. Visit the local school. While their parents are working in the rice field, their children study at school. Return back to Siem Reap. Overnight in Siem Reap. Meals include: Breakfast, lunch and dinner.